"...ranging from readily available healthcare to excellent mass transit to a commitment to improving access to green spaces." These locations heralded in the BBC article are rather expensive: Monaco average per metre cost for a residense is from €35,000 to €70,000 euros. Business Insider has a ranking on the 50 most violent cities, and Latin America takes the lead. The number one city for getting killed is San Pedro Sula, Honduras, which has 169.30 homicides per 100,000 residents. The WalletHub site with a comparison of the lightest and heaviest taxes from state-to-state. Red is the higher burden, green the lighter. "While a mix of European, Asian and Australasian locations make up the majority of the top 10 list, cities in the Middle East and the Asian subcontinent dominate as the cheapest places to live." The UK Telegraph has a brief photo essay with interesting commentary (also from their readers) about the differences between living in Britain and living in the United States. UK Telegraph "Is life easy in the Land of the Free?" More: United Kingdom comes in at #14, and Greece ties with Germany at #30. The United States is ranked #46. A light-hearted, humorous article at buzzfeed on reasons (primarily food-based) to immigrate to France. Buzzfeed "30 Excellent Reasons To Move To France Immediately"
Wall Street Journal reports on this years rankings (from work done at the Heritage Foundation in Washington DC), and its big news for the USA to slide out of the top ten. "...A realignment is under way in Europe, according to the index's findings. Eighteen European nations, including Germany, Sweden, Georgia and Poland, have reached new highs in economic freedom. By contrast, five others—Greece, Italy, France, Cyprus and the United Kingdom—registered scores lower than they received when the index started two decades ago." The theories abound on why Adolf Hitler's book (titled "My Plan" or "My Struggle" depending on how you translate the German title) is selling so well. But clearly there is demand. "Trying to curb Hitler’s sales has proven a futile exercise worldwide. Since showing up in Asia 15 years ago, Mein Kampf has sold in excess of 100,000 copies in India. In 2005, the debut of the first-ever Turkish translation sold 100,000 copies in the first two months. And now, with the e-book revolution in full swing, readers are downloading Hitler everywhere." Article at Washington Post about the massing of wealth and education around Washington DC. In the sense that education means high-end skills, then the District is a magnet and a cross roads for the wealth, influence and business-skilled of America (and the world, the city itself is a Babylon of racial groups and nationalities). But there is also a huge 'underclass' of people (hardly mentioned in the Washington Post piece) who work the restaurants, the building-cleaning, maids, nannies, and many other low-end jobs that make the bubble of high earning lifestyles manageable. Both ends of the 'zip code' scale need each other. But there's no doubting who has the harder time staying within job-commuting range in this area of opportunity in the United States. The Washington Post article covers the possible and the impossible about being in the DC Metro area. It also underscores how far apart the different worlds are in the sometimes called "Capitol of the Universe." See all 170 GDP Country rankings here. By and large, people do not carry cash. That you address your boss (and some of your professors) by some abbreviated variation of their first name. Tipping – Enough has been said about this, but I hated it too, so I’ll include it. Specially for services like a haircut. So I pay you for cutting my hair…..and then I tip you because you were gracious enough to cut my hair?! Obsession with fitness – I saw loads of people running/jogging on the sidewalks. A lot of people I knew cycled or ran marathons for 50 miles plus. This was a stark contrast though, to the average person I saw who was usually overweight. Many children, even in well to do families, work in fast food, car washes and do a lot of other things to get money and it is not an embarrassment. Walmart (and other big supermarkets) – So much stuff for so little price. Huge serving portions. I’m a big guy and love eating, but 50% of the time I could only finish half the food on my plate (how do you guys do it?!). Wall Street Journal on the HSBC Bank survey of expat attitutdes concerning various countries and what is best (or poor) about them. 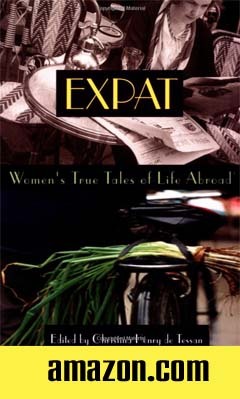 "...Asia is home to the highest paid expats in the world, according to the survey, with the highest proportion of expats earning more than $250,000 located in Indonesia (22%), Japan (13%) and China (10%). In recent years Asia has seen some of the world’s strongest economic growth, and many emerging economies in Southeast Asia have drawn in an increasing number of foreign workers seeking better career opportunities with growth in their own economies remaining sluggish." A telephone survey of Americans by Rasmussen has shown that 9% of their participants have considered renouncing their citizenship and leaving the country. A peculiar thing about this report is that they couch the information by saying "only 9% have considered quitting their citizenship" which would indicate this number is down from some other previous high, but no other data is provided. Certainly 9% is an awfully high number when extrapolated into a picture of the entire United States citizenry of 316,803,000 persons: 9% is 28.5 million people. 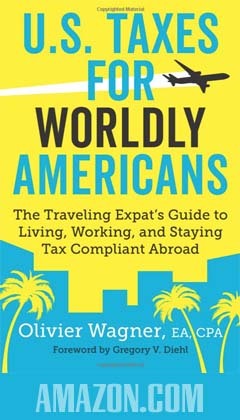 The UK Daily Mail recently reported that the trend of Americans renouncing citizenship was way up, but the numbers they highlight for that trend is a miniscule amount - 1,800 people, almost all quitting because of tax issues from the clumsy 'Foreign Account Tax Compliance Act" (FATCA) legislation from 2010. But 1,800 people is barely a blip in a country of 316 million. However, 9% of the entire country is a completely different matter. "Earlier this year the Economist Intelligence Unit (EIU) teamed up with data sharing company BuzzData to host a competition offering users the opportunity to combine data from the Worldwide Cost of Living and Liveability surveys with other sources to provide a ranking of their own." Over 200 hundred cities are ranked in the report according to numerous categories. 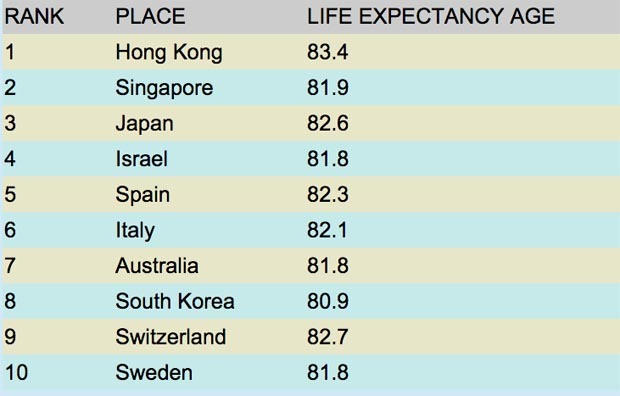 For example, Hong Kong ranks highest for education, but poorly for "cultural assets." Listed by the USA Dept of Treasury (online record PDF here) - 1,131 people officially quit their USA citizenship last year. "Most peaceful" rankings for countries around the globe from the Institutes for Economics and Peace (offices in Australia and USA). Their 106 page PDF report is online at this link here. George Mason University has conducted research to compare various attributes of each of the American 50 states and measure them as to which are "more free" and "less free." "We ground our conception of freedom on an individual rights framework. In our view, individuals should be allowed to dispose of their lives, liberties, and property as they see fit, so long as they do not infringe on the rights of others. This understanding of freedom follows from the natural-rights liberal thought of John Locke, Immanuel Kant, and Robert Nozick, but it is also consistent with the rights-generating rule-utilitarianism of Herbert Spencer and others. " "Little surprise... that Americans hold the government and financial institutions in very low regard. Surveys by the Gallup Organization last year found that 60 percent of Americans believe corruption is widespread among businesses, while only about one in five has much trust in banks. As for politicians, 54 percent of those surveyed rated members of Congress “very low” on honesty and ethical standards." The impetus to open a branch office of an established business (or to move it wholesale right into the DC Metro area) is based on many factors. The favored location is in Virginia, which directly borders Washington DC and is a "Right to Work" state which many businesses find attractive if they are fleeing union states. But the DC area is a harder area to find commercial rental space and because of competition for skilled labor, can make it harder to find qualified workers (a problem shared by the other entity bordering the USA capitol, the state of Maryland). But if your business makes (or loses) money based upon government regulation, there is no choice but to be in the DC area, because you must maintain relationships with the political beings who make these rules. If a regulation favors a competitor, then either direct lobbying or the hiring of a lobbyist (one of DC 's lucrative industries) is necessary. One more important industry is the legion of businesses that cater directly to government agencies and have been approved by the Federal GSA (Government Accounting Office) which opens up short and long-term contracts worth million, and billions, of dollars. "...Then there’s economic output. During the 2000s, per-capita GDP grew faster in Washington than in any of its peer regions except the Bay Area. Today, Washington’s per-capita GDP is the country’s second-highest—again, after the Bay Area. Unlike Washington, however, the Bay Area hemorrhaged jobs over the course of the decade. Related to Washington’s impressive output is its astonishing median household income, the highest of any metro area with more than 1 million people. A remarkable seven of the ten highest-income counties in America are in metro Washington. And during the 2000s, per-capita income rose in Washington faster than in any of its peer metros." Interesting article on the viability of socialist safety-net priorities and economic freedom. "...But there are compelling reasons for paying attention to these small countries on the edge of Europe. The first is that they have reached the future first. They are grappling with problems that other countries too will have to deal with in due course, such as what to do when you reach the limits of big government and how to organise society when almost all women work. And the Nordics are coming up with highly innovative solutions that reject the tired orthodoxies of left and right." Complete article at The Economist. Particularly interesting are the anecdotes in the comment section which are full of stories on crime in Mexico, the majority saying it is rare unless you are in contact with the Cartel drug trade. The NPR Blog on this statistical anomaly and what it might mean. Forbes article on the basics of why (and why not) for moving to New Zealand, an English-speaking island. "...Getting a three-month visitor visa is a snap [for Americans]. You can renew the permit twice within an 18-month period. 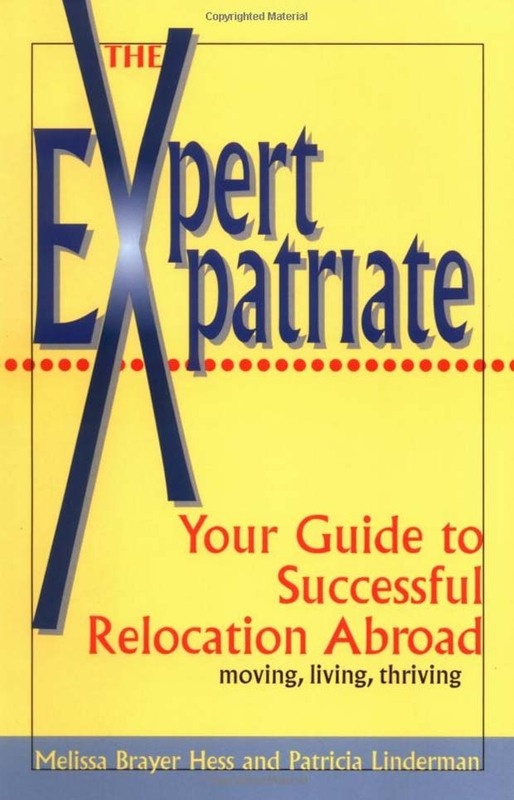 ...A big decision is whether to go for permanent residency. By remaining visitors, Americans escape a lot of red tape, but they are unable to work or take advantage of New Zealand's health care system." 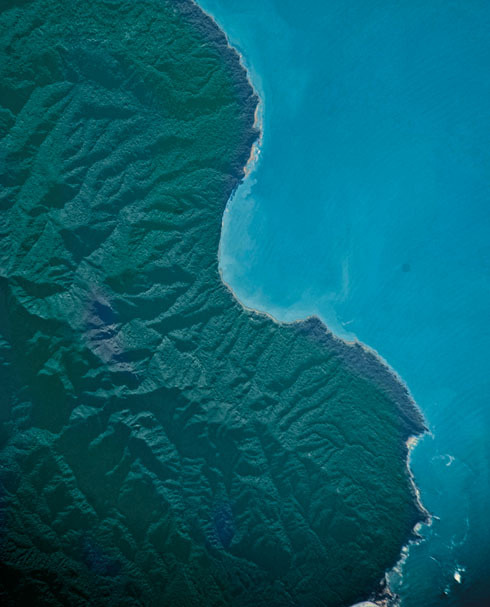 New Zealand has only 4.4 million people living there, generally in the northern cities. In 2010, population estimates put the city of Auckland as easily the heaviest populated place in the country, with 1,397,300 people. This interesting website describes the differences (and advantages/disadvantages) of living in Australia from the point of view of an American who has been there for about ten years. Titled "Tips for Americans Moving to Australia " it is not about the legal mechanics of migration, but the experience of the Australian culture, and this writer has done a good job selling Australia as a good place to live. The writer describes Australian attitudes toward politeness (a stronger element in Australian society than in the United States); honesty (apparently held as a more definitive virtue in Australia, versus the United States); and that Australians have a more benign expression of political differences between themselves. There's a great deal more to the writer's description of the land (he compares the climate as similar to Southern California, though the sun is significantly more dangerous with too much exposure.) Altogether a thorough overview of one mans experience of the differences between Australian and the United States. 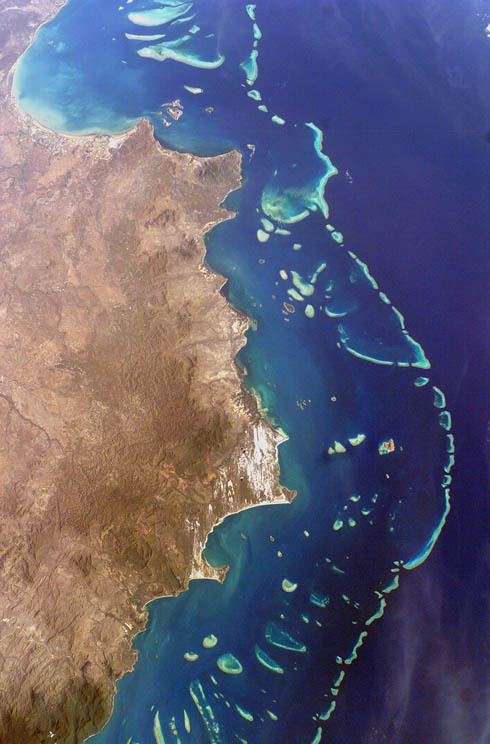 Below: NASA photo of the Great barrier Reef, Australia. Economic Headache Department: "None Dare Call It Default"
"According to State Department estimates, 6.3 million Americans are studying or working abroad, the highest number ever recorded. What’s more, the percentage of Americans ages 25 to 34 who are planning to move overseas has quintupled in two years, from less than 1 percent to 5.1 percent. Among 18- to 24-year-olds, 40 percent are interested in moving abroad, up from 12 percent in 2007. " In an attempt to reduce the country's bloated stock of unsold homes, the government is set to offer permanent residency to any foreigner provided they buy a house or apartment worth more than (EURO)160,000 ($200,000). ...Spain is in the midst of a double-dip recession with 25 percent unemployment, though Rajoy said he believes Spain has managed to avoid a financial implosion and will start growing again in late 2013 and in 2014. "I'm convinced that the worst is over," Rajoy told reporters after meeting with Brazilian President Dilma Rousseff. "Terrorism and civil war haven’t stopped certain countries from promoting tourism and running tours. Is the risk worth the trip?" Travel and Leisure Magazine on the most dangerous locations to go and hope to return from. Article online here with photo slideshow. Remarkable story about a man diagnosed with cancer and given a short period of time to live who returned to the island of his birth in the Mediterranean, expecting to die. Instead, sleeping regularly (many siesta naps), working moderately outside, eating food from the local agriculture, and leading a very low-stress lifestyle, he has now lived decades past his original diagnoses. "U.S. Economic Freedom Ranking Tumbles Again"
"The United States, long considered a champion of economic freedom, plunged to No. 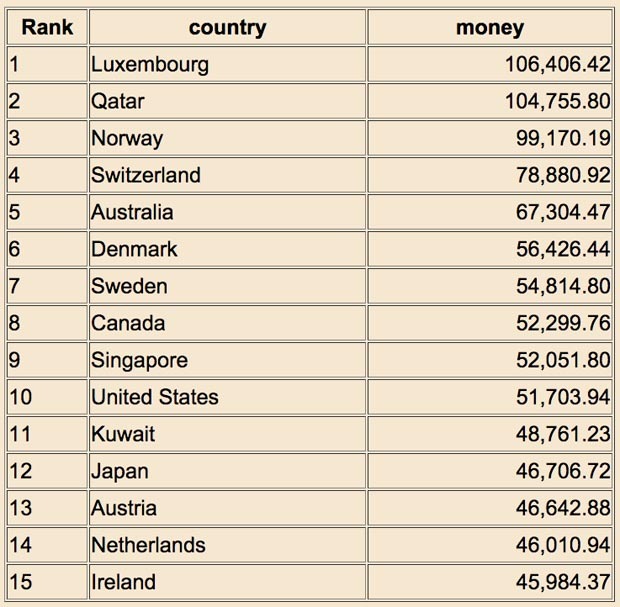 18 in new rankings published in the 2012 Economic Freedom of the World, an annual report co-authored by Florida State University economics Professor James Gwartney." Their website contains a plethora of information, with an effort at non-partisan analysis of the political freedoms enjoyed (or withheld) from an exhaustive list of countries from around the world. For example, their "2012 Freedom in the world" report provides a simple ranking system dividing countries by a criteria of three types: free, partly free, not free. For example: Australia FREE; Columbia PARTLY FREE; Angola NOT FREE. "Nearly 60 percent of Americans would move from their communities right now if they could, according to a new survey by the YMCA. But with economic and other financial considerations preventing them from doing so, nearly two-thirds said they will become more involved in their community in the coming year in hopes of improving quality of life."